Some states will be voting on legalizing marijuana this November, however not all bills are equal. In Colorado, not only did they legalize the cannabis industry, they also legalized home growing cannabis for adults. This for me is the perfect system as it provides every person access to cannabis if they need or desire it. You don’t have to be bound to buying your cannabis at a dispensary, you can grow your own! Places like Washington on the other hand wants to ban all home growing all together, forcing people to participate with the legal marijuana system in place. However, with a move like this, you re-open the doors to the illegal cannabis market and do not stop the problem of “drug dealing” at its core. 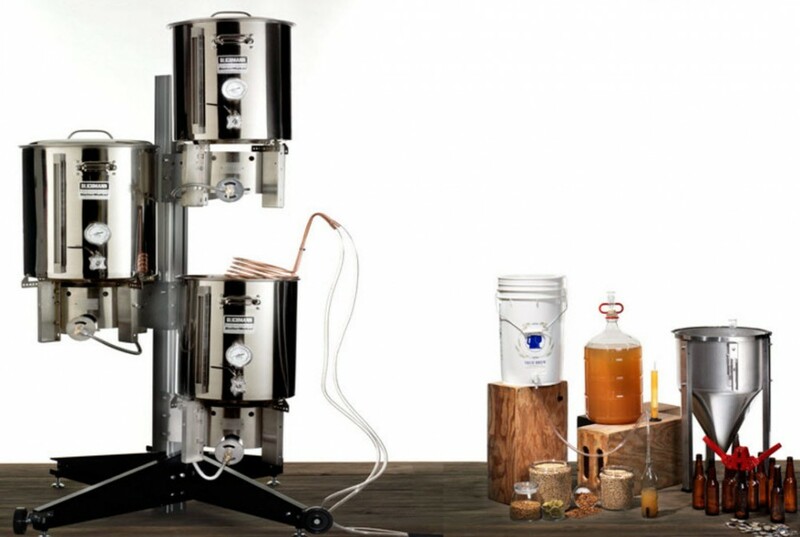 You can Brew Beer at home, why not grow pot? People brew their own beer at home without any worries whatsoever. While the vast majority of drinkers will never brew or ferment their own booze, there are some of them out there that enjoy the process of making their own drinks. Literally! Why is it socially accepted to brew alcohol, a drug that is 127 times more lethal than cannabis, however having a few plants in your back yard is the “summoning of Satan himself” for some? Some people say that if we allow home growing, nobody would be able to regulate the flow of ‘where the cannabis is going’, however, the same arguments aren’t used when we are talking about home breweries. For the most part, those who grow at home do not want to make a profit off it, but rather supply their own needs. 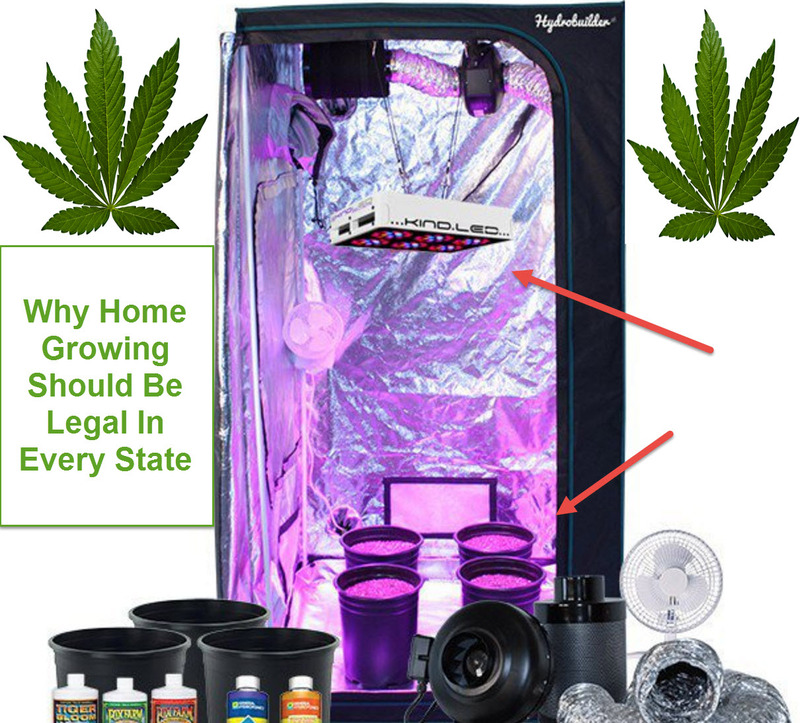 Besides, within the legalized framework, your small home grow operation would never be able to compete with industrial grow ups and the wide variety of super awesome weed available everywhere. Thus this argument is quite idiotic. Secondly, having home growing as an option, you will severely cripple the illegal marketplace because people would rather want to buy their cannabis in a legal shop, or grow it themselves. This in turn would drastically reduce the street value of the plant and in most cases would put many dealers out of business. 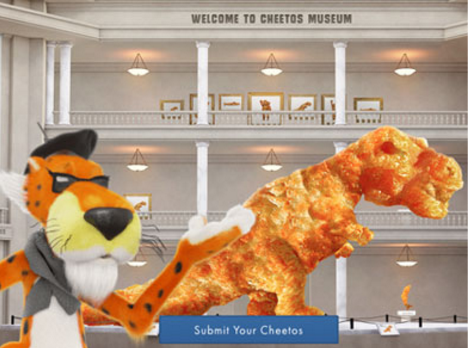 If you can’t squash an industry, out sell it! While there still is some illegal cannabis deals happening in Colorado, we have seen a dramatic decrease in these activities over the past few years. People prefer the idea of going into a legal establishment and walking around, finding the right strain and making a purchase without having to enter into some shady back alley or have awkward conversations with a dealer. 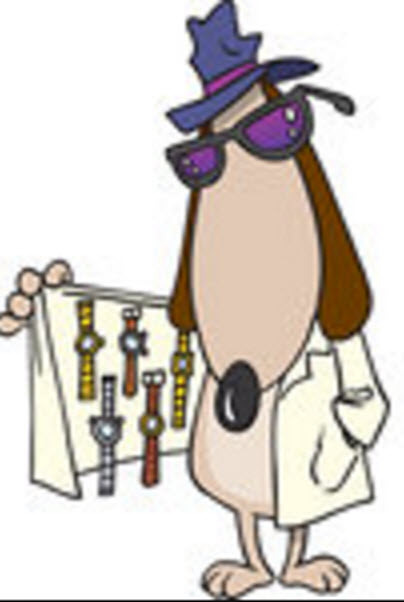 Finally, we take a look of necessity. Premium cannabis can be quite expensive and if you’re suffering from a condition that requires you to consume a lot of cannabis, then buying it might not be the best option. For people creating RSO or extracts, you know that you can’t be satisfied with just one ounce. This is where growing marijuana becomes the ideal solution. Give a person the right to grow six plants at a time (minimal), you would essentially allow the person to grow their own medicine based on their need for the plant. This is why cannabis home growing should definitely be included in every legalization bill in the future. 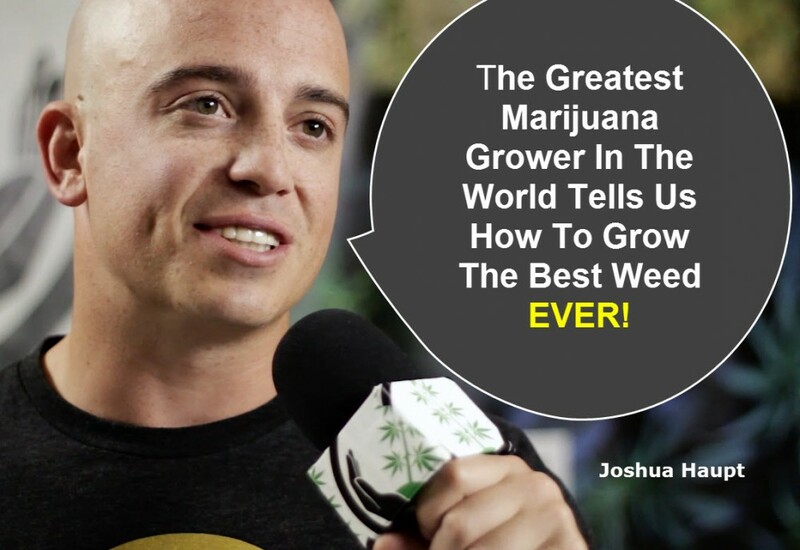 TIPS FROM THE GREATEST MARIJUANA GROWER OF ALL TIME, CLICK HERE.. 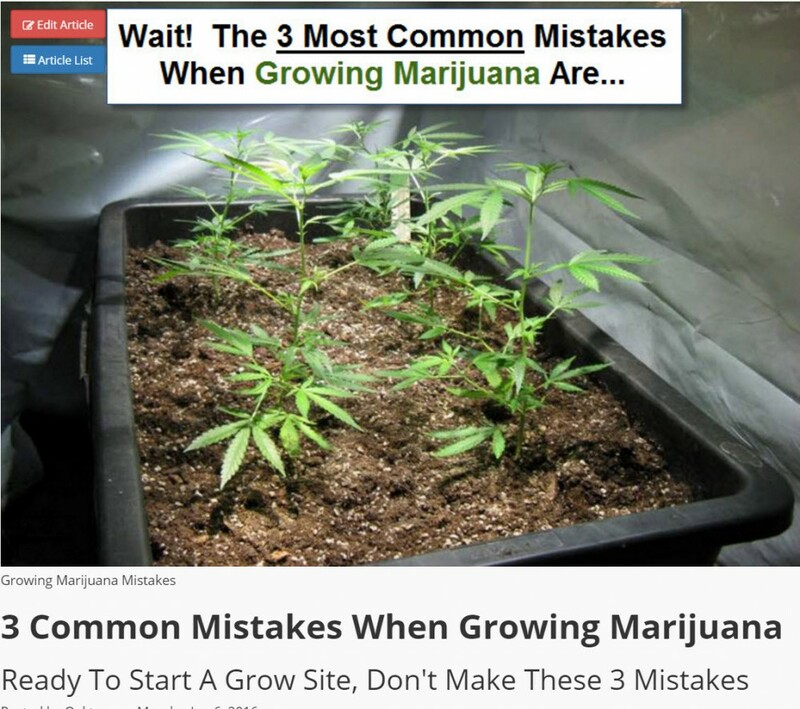 THE 3 MOST COMMON MARIJUANA GROW MISTAKES..CLICK HERE..
That’s right, through legalization we saw a 20% reduction in drug related crime in less than a year. 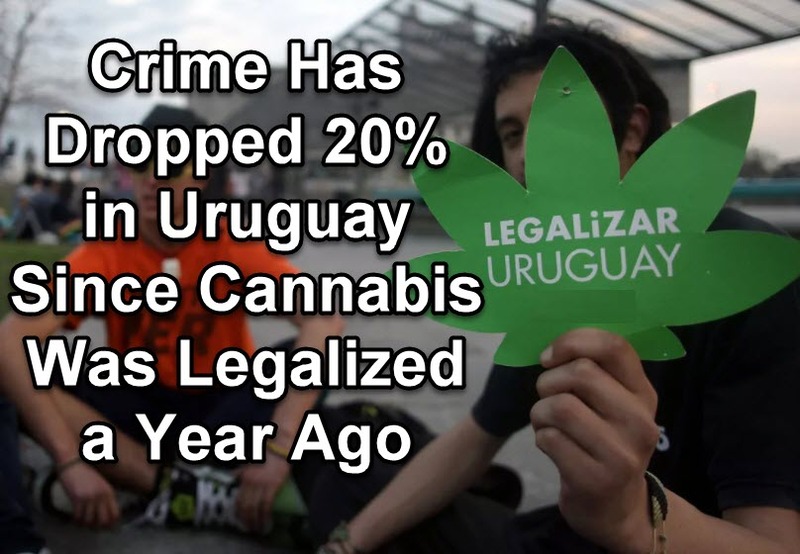 I’ve never seen prohibition achieve similar results. The Facebook Of Weed Is Live, Sign Up For Free Stuff Today!